Celebrate Dr. Seuss’ birthday with crafts, snacks, activities, parties and more. The ObSEUSSed with Dr. Seuss Link Collection! Take a look or add a link. I’ve been collecting Dr. Seuss ideas for over a year now. It has been so fun to see this linky party grow with amazing ideas. 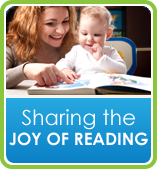 This link collection is a place to share ideas for bringing Dr. Seuss books to life. I keep these links as a resource throughout the year on the tab at the top of this blog. You can come back later in the year and add your project or get ideas anytime. 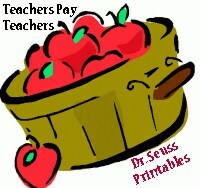 EDUCATIONAL: Dr. Seuss activities, crafts, games, free printables, worksheets, classroom units and readathon ideas. CELEBRATIONS: Dr. Seuss Parties, Cakes, treats, baby showers, birthday parties, Read Across America Day, Dr. Seuss' Birthday, costumes, recipes. 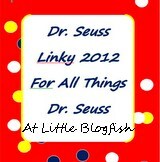 DECORATING: Dr. Seuss nursery, playroom, child's room, classroom, bulletin boards. If you add a link to your site I'd love if you posted this button on your page to let others come take a look at these links too. Thanks for stopping by the Dr. Seuss Collection. To enter your link, go under all of these images and enter the title of your project in the name field. 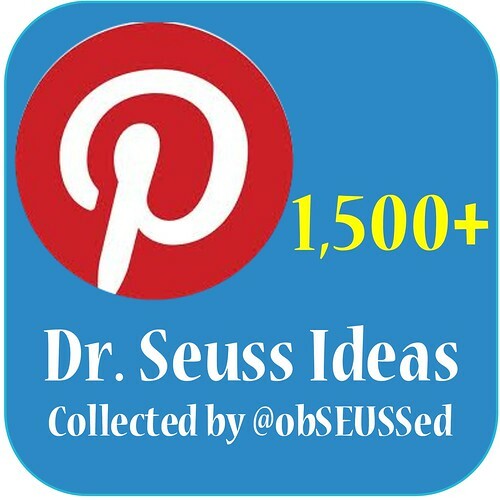 For those of you on Pinterest you can also find more than 1,000 Dr. Seuss crafts, parties and activities on my ObSEUSSed with Dr. Seuss Pinterest board. Great idea on the link up! I linked two of my recipes but noticed that the pink ink drink one you must have linked up for me....feel free to delete the 2nd entry of the pink ink drink! Such a fun post! Yes, I found your smoothie recipe last year and thought it was great. I've always just made pink lemonade to be quick but I know they'd love this smoothie. Thanks for adding your links. Wow!! 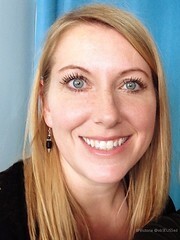 I am new to your blog and am SO thrilled I found it! I linked up a few things we have done this year and I am your neweset follower :) I can't wait to take some time and dive into all your great ideas...thanks so much for sharing and hosting this great link party! !